. Specifications and other information of the Antminer A3 are as mentioned below. 3. Power consumption figures will vary with your PSU’s efficiency, the ambient operating temperature and the accuracy of the power meter. 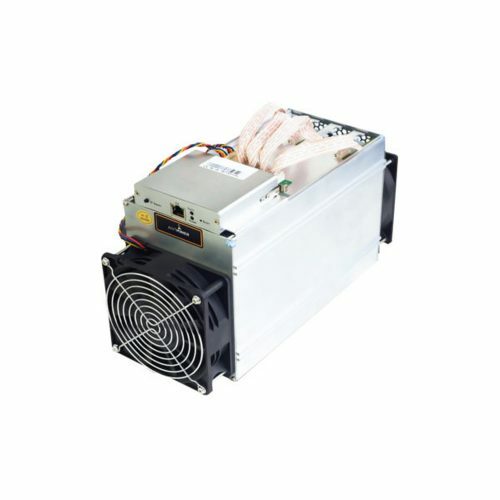 4.The shipping for this batch will be arranged within 10 working days after Bitmain has received full payment. We advise you to research and prepare in advance for customs’ clearance in your country to avoid delays or unexpected costs. 5. You will need an ATX PSU with at least 10 six-pin PCIe connectors. There are 3 six-pin PCIe connectors on each hashing board and all three need to be connected to the PSU for the hashing board to operate. Do not connect more than one PSU to the same hashing board. Bitmart recommends the Apex Power Supply to power the A3.